Lippert Bucket Seats are made with multiple foam densities for comfort and designed to flaunt a sporty appearance. 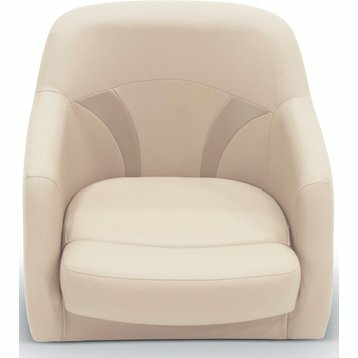 These seats are constructed from mildew resistant, marine grade vinyl and finished with UV-resistant polyester threads. 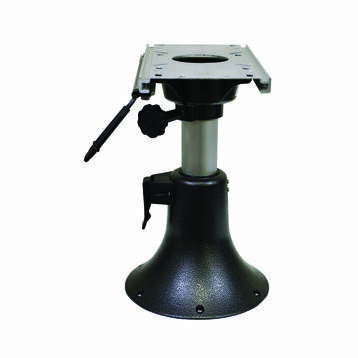 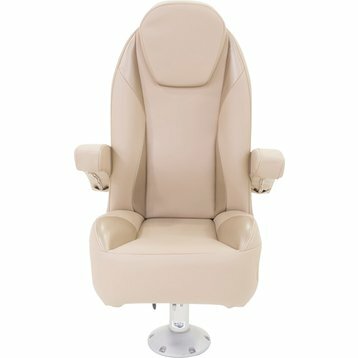 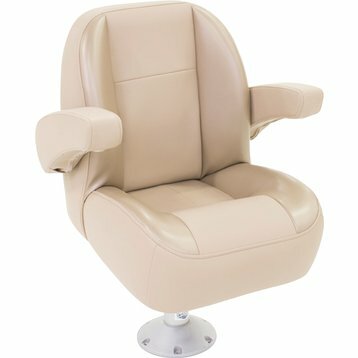 Available in Beige, Dove Grey, and White, this Premium Bucket Seat measures 23" L x 26" W x 23" H and Made in the USA.